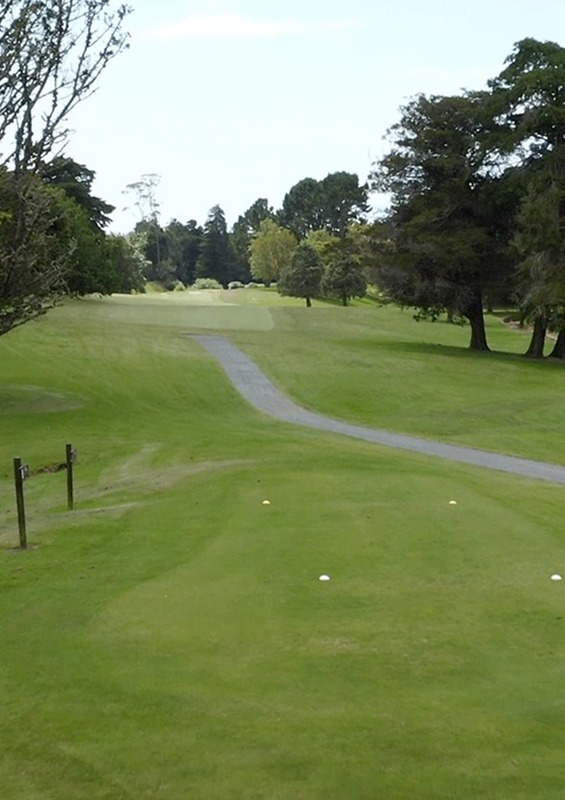 This par five will need a good tee shot placed to the left of centre. Your second shot must avoid the bunkers that are placed 60 meters from the green. 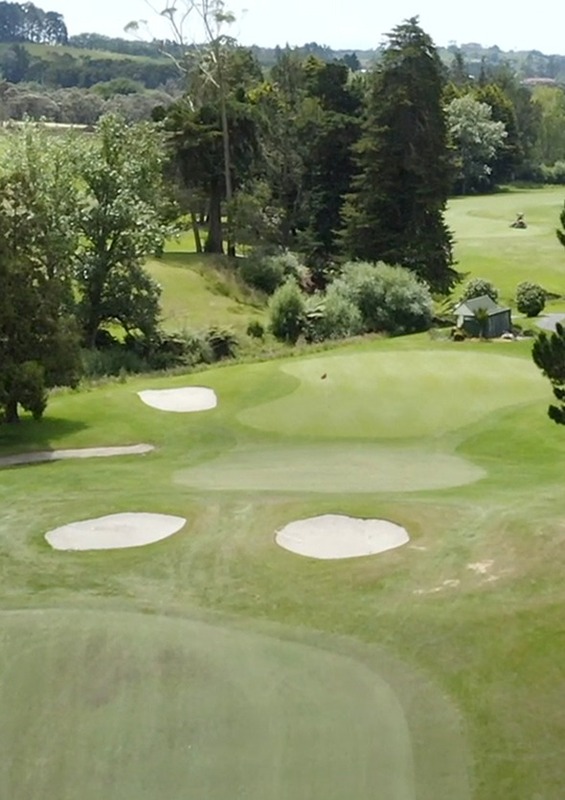 This two tier green is a tricky one, so ensure that you get your ball on the right level.